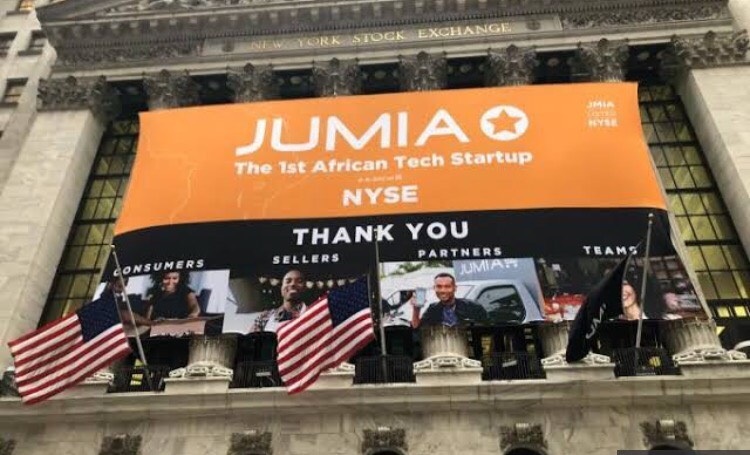 Jumia Technologies, a pan- African e-commerce platform is now formally listed on the New York Stock Exchange (NYSE), making it the first African tech startup to list on the exchange. Shares started trading on Friday. The company was set to list up to 18% of its shares in an initial public offer (IPO) giving it “unicorn” status. The IPO surged more than 75% on its first day of trading at NYSE. The company’s choice to list on NYSE as opposed to NASDAQ owes to NYSE’s larger volatility, visibility scope and better trading prospects, according to Alex Ibrahim, head of international capital markets at the New York Stock Exchange. “We are very excited about Africa because what we saw here today was amazing. This company priced extremely well and traded up largest volumes. We expect to see other companies from the region in different segments of the tech space potentially consider U.S listings,” he said. Jumia’s price range is set between $13 and $16, with its updated S1 filing showing the company will offer 13.5 million shares for purchase. Jumia’s share could rise as much as $216 million if it goes on sale at the highest point of range. The stock traded 34% higher at $19.22 as of 10:43 am local time on Friday, valuing the company at about $1.5 billion. The listing caps seven years of growth for Jumia, founded in 2012. 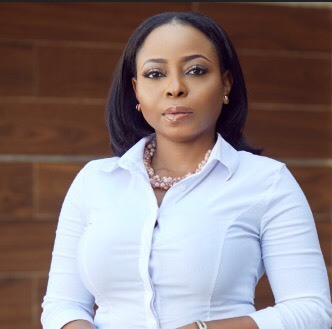 The company has more than four million customers across 14 African countries. While the retail platform is not profitable, sales jumped by almost 40% last year to 130.6 million euros ($147.3 million).